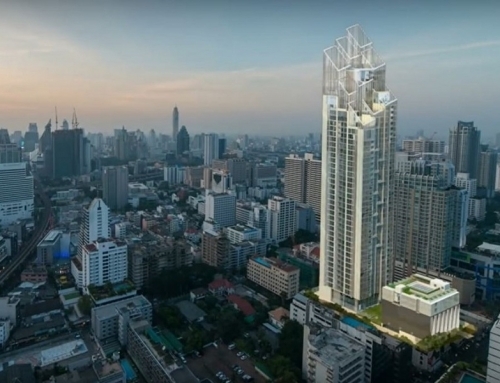 Noble Ploenchit by Noble Development. 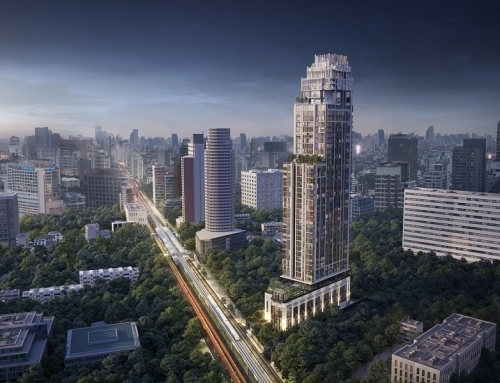 20 meters from Ploenchit BTS. 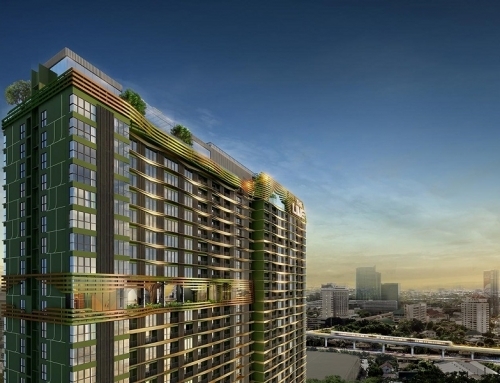 Noble Ploenchit is a freehold condominium developed by Noble Development. 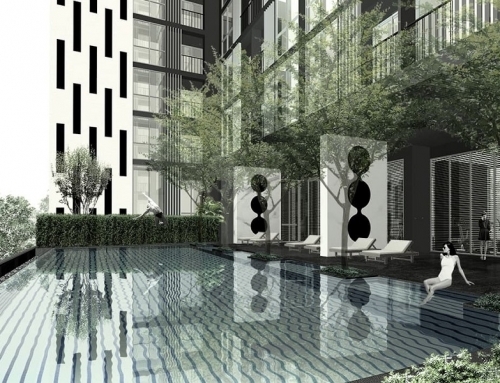 It is located 20 meters from Ploenchit BTS Station. 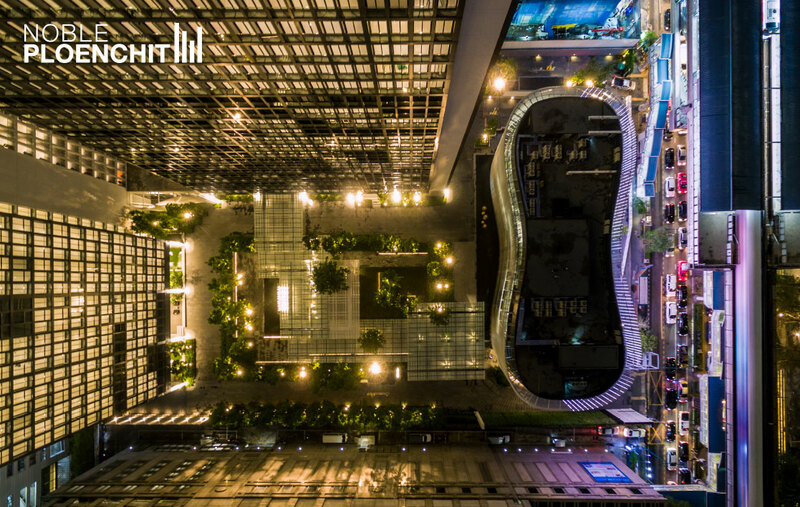 Ploenchit is at the heart of downtown Bangkok. 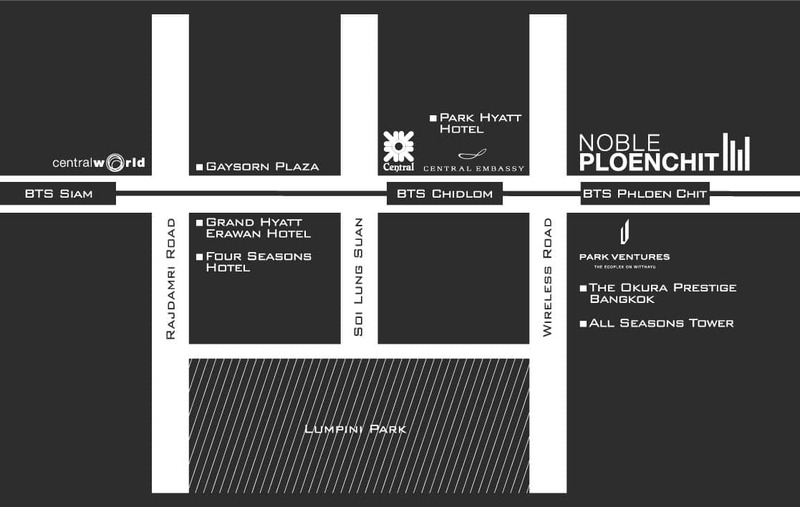 Noble Ploenchit is the most centrally located condominium that property buyers can find in Bangkok. 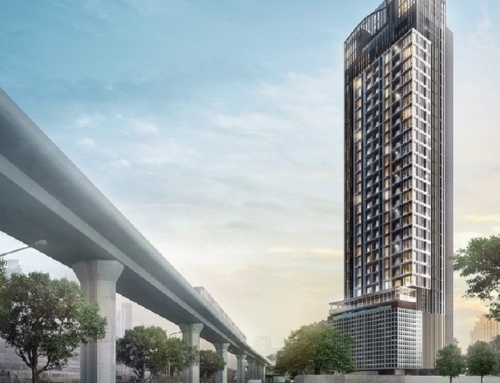 It is 1 BTS station away from Central World and 2 BTS Stations away from Siam Paragon. You can walk to Wireless Road from Ploenchit BTS Station. Noble Ploenchit	Overall rating:	5	out of 5 based on 3	reviews.